Fusion Dream Solutions is a company with diversified services related to the marketing of a website. We offer white hat SEO techniques with a comprehensive solution in internet marketing. The dedicated SEO team of our company ensures that the website is ranking on top of search engine result pages. Our experienced team uses some of the best SEO techniques, both on page and off page. SEO is the next step of website development process and ensure that the site is developed in an SEO friendly manner. Our work methodology is mainly targeted towards a proper work planning. We provide a professional website that is SEO friendly. This will ensure to boost up the keyword ranking. This will enhance the efficiency of our SEO techniques. This will also provide better ROI. We keep our self updated with the latest SEO technique like Panda and Penguin. This helps us in updating the SEO techniques. It enables us to bring better results. We mainly target on the clients of the business as well as service provided. Our company Fusion Dream Solutions guarantees the keyword rank on the first page of the search engines. The keyword selection made by us is done in such in such a manner so that it has a low competition. The keywords ranking on top of the SERP has the maximum scope of visibility by the clients. There are various techniques that have been categorized under on page and off page SEO. However, it not wise to implement all of them at one go. It is better to do it in proper turns. This is the key to our successful SEO techniques. This will also increase the visibility to encounter a greater amount of traffic. 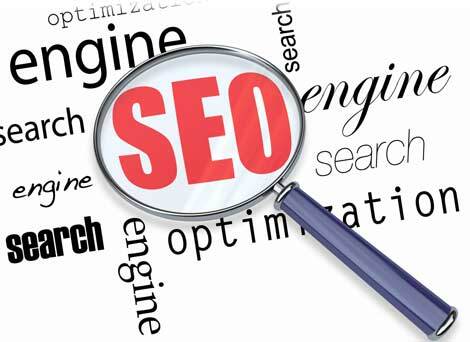 It is an honor for Fusion Dream Solutions when our clients choose us as SEO service providers.